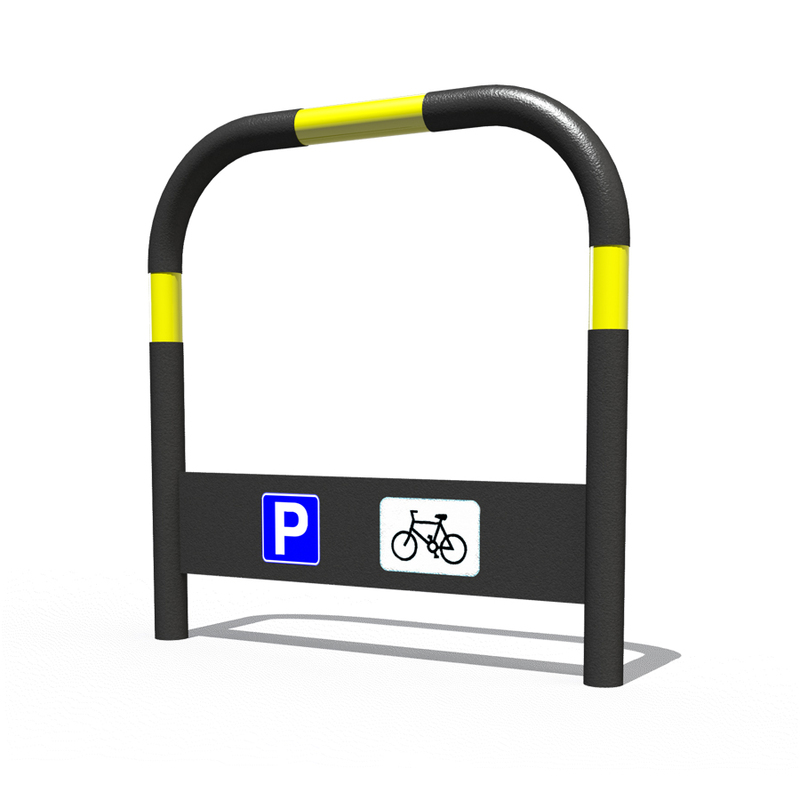 We produce a wide variety of cycle stands, to fit all kinds of public spaces. At Fabrikat we produce a range of different cycle stands which are a perfect addition to towns and cities. 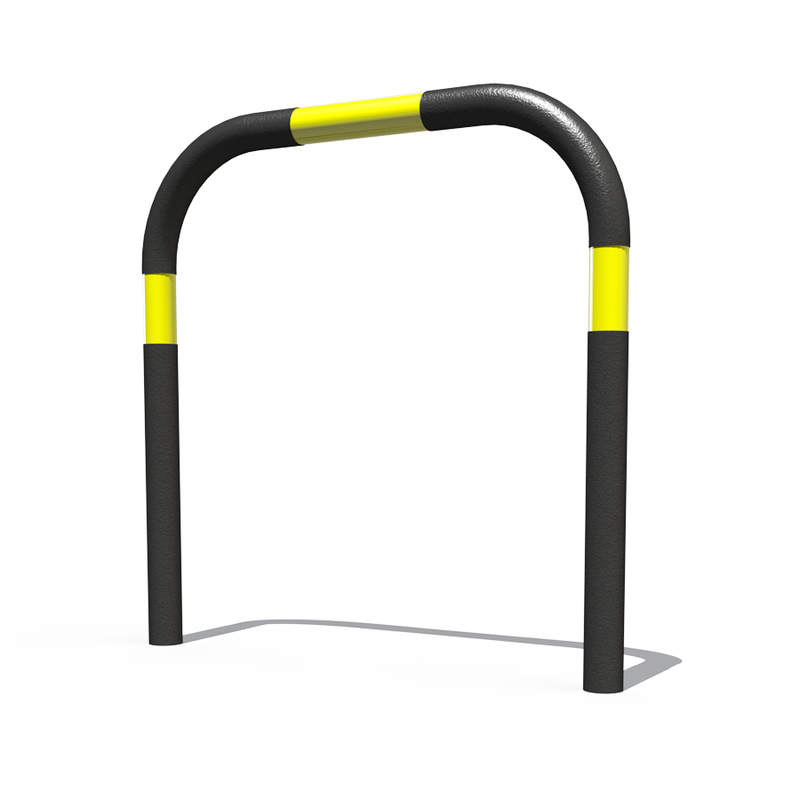 These stands provide a place where the public can lock their bicycles securely and stay protected against theft. 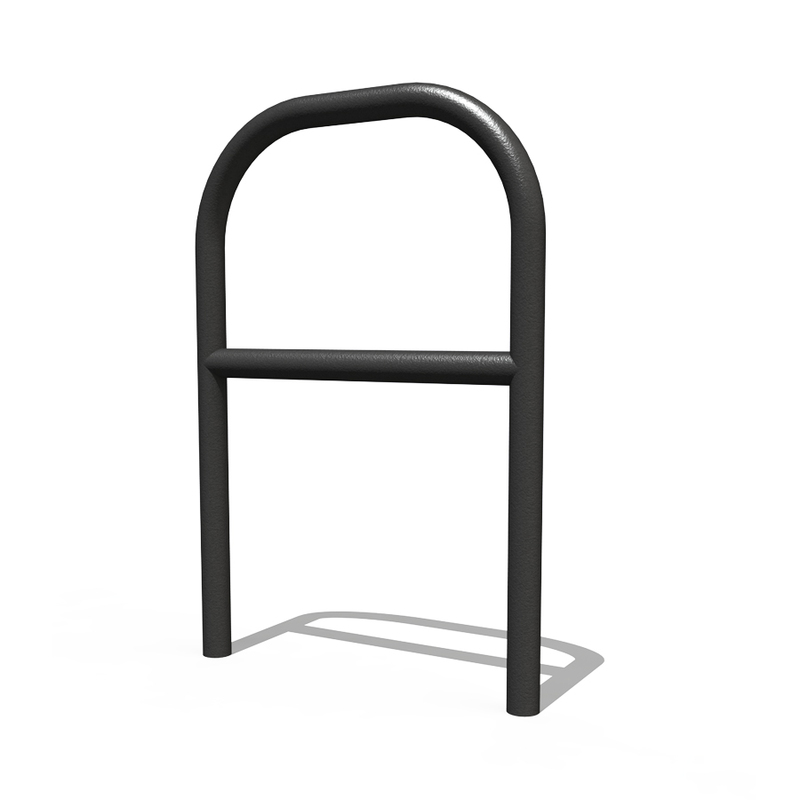 These products are perfect outside apartment buildings, public spaces, work places and private housing. The stands can be customised with various signage depending on your requirements. 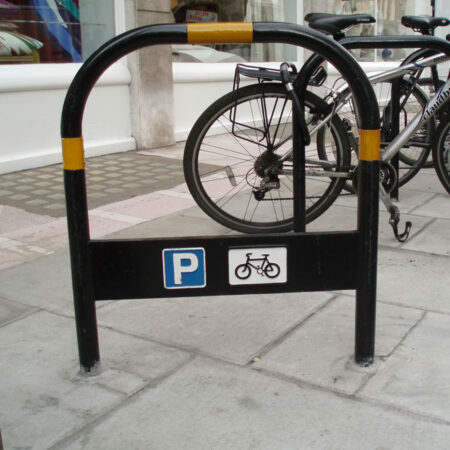 Provides a secure place to lock bicycles.